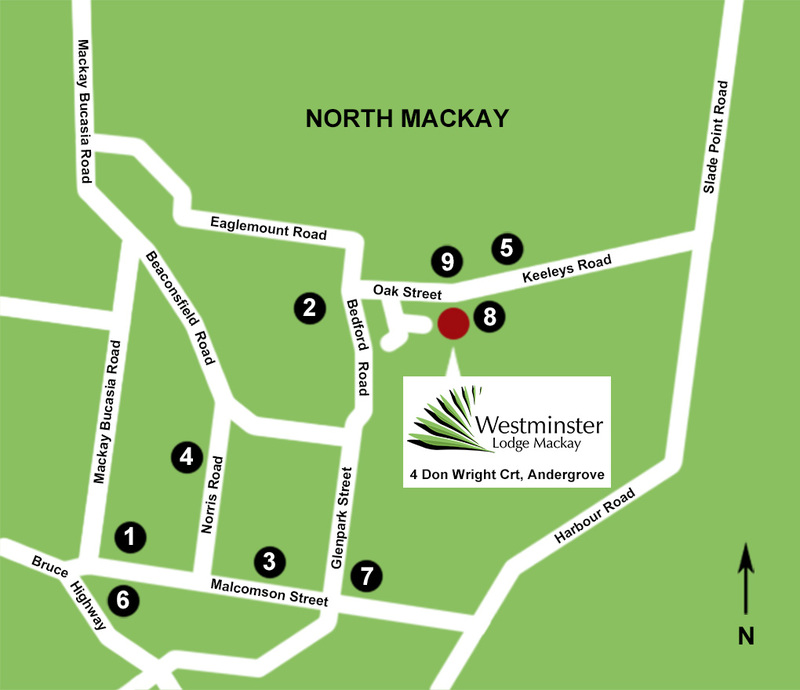 Westminster Lodge Mackay is conveniently located close to shops, public transport and essential services. The best way to see our retirement community is to visit in person. 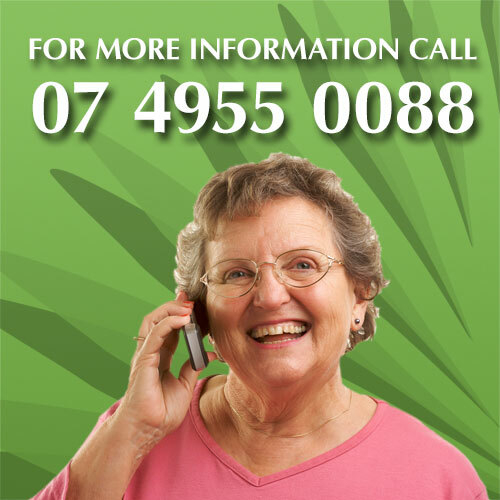 Give our friendly village managers a call today and book an inspection. Phone 07 4955 0088 or go to the Contact Us page.